New Features! Branded Sign-Up Forms, Manual Post Submissions, New Website, and More! 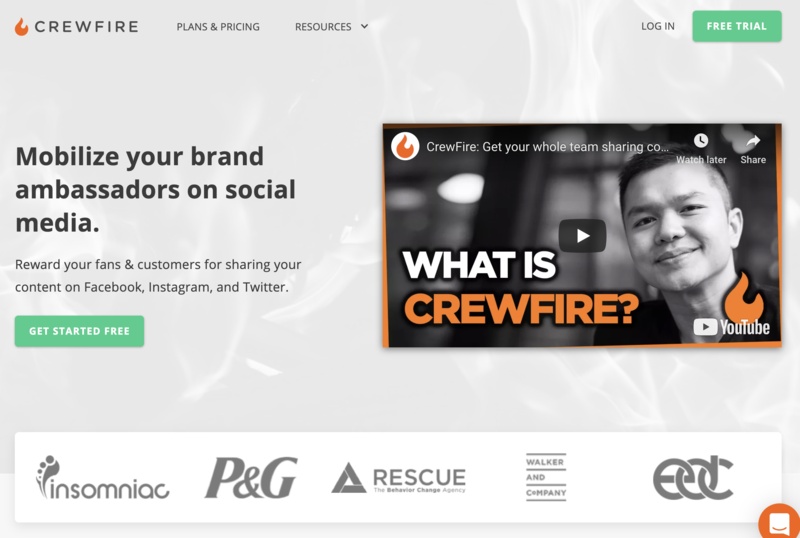 New updates to the CrewFire Social Media Brand Ambassador App, including customizable sign up forms, manual post submissions, and more! We're back with yet another update including some highly requested new features in the CrewFire Social Media Brand Ambassador App! 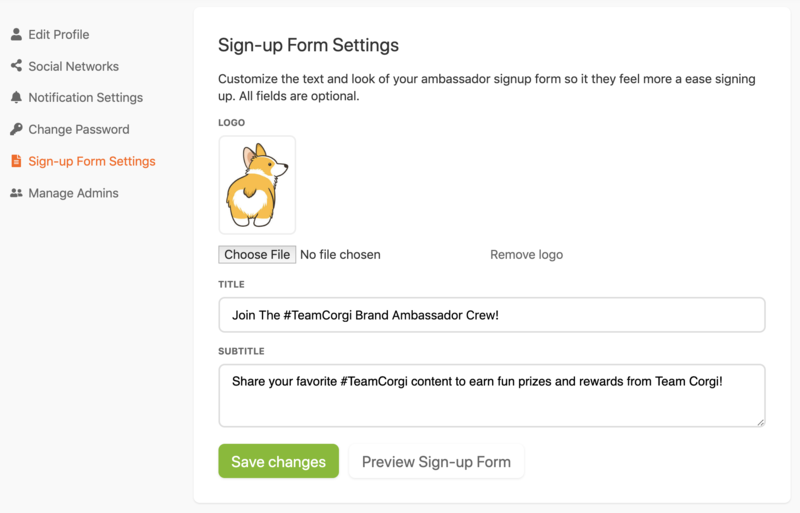 You can now customize your sign-up forms to match your brand and content. 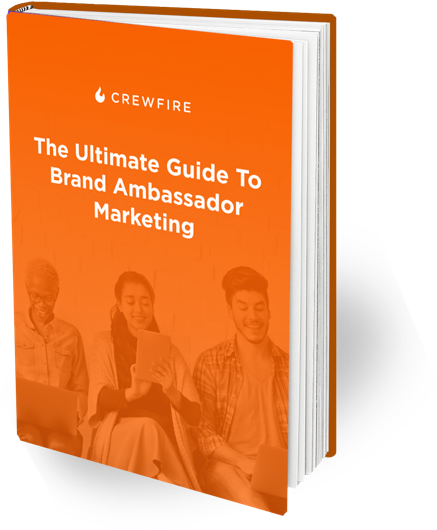 Ambassadors who aren't getting credit for CrewFire posts you're making on Facebook, Instagram, or Twitter - rejoice! 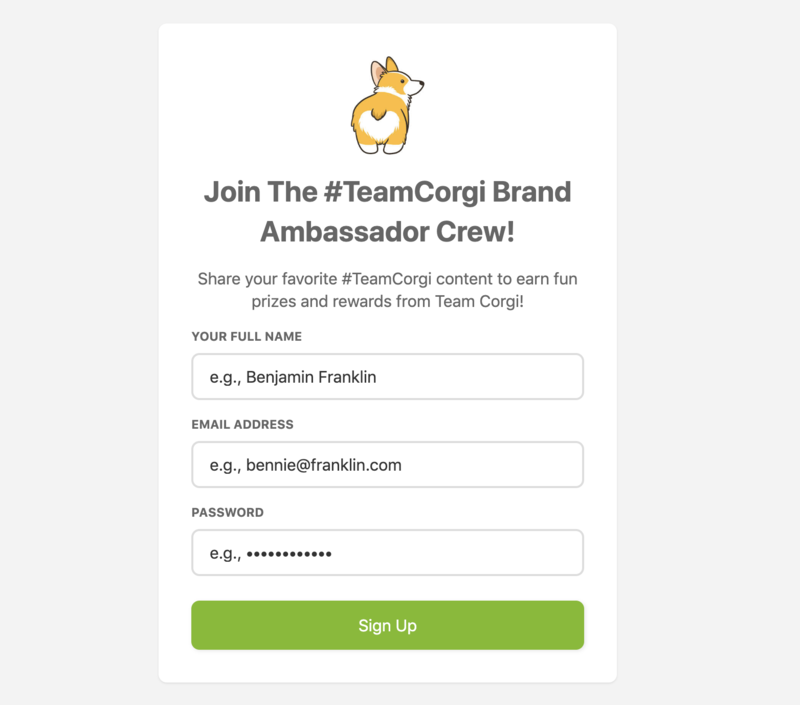 Ambassadors now have the option to manually submit posts to campaigns to get points. After making your post on Facebook, Instagram, or Twitter, go to the CrewFire campaign in question, and scroll down to the "Submit a Post Manually" button to...well... submit your post manually. The post will then be credited for that campaign. Click here for full step-by-step instructions. We've finalized a transition to a new website on the development & hosting platform Webflow.io. We made the switch because our product was evolving faster than our old website could keep up with, so now on Webflow we can make quick changes including all the new features we've rolled out in the last few weeks. Stay tuned for more updates in this department! That's all for now! We're excited to continue growing CrewFire, and will see you in the next update!